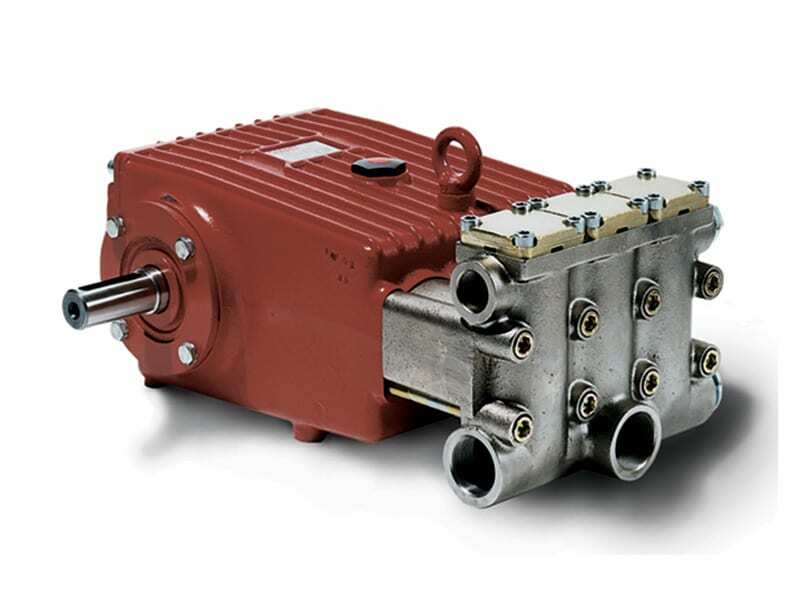 Designed and manufactured in Germany, these premium industrial pumps are meant for continuous duty applications. 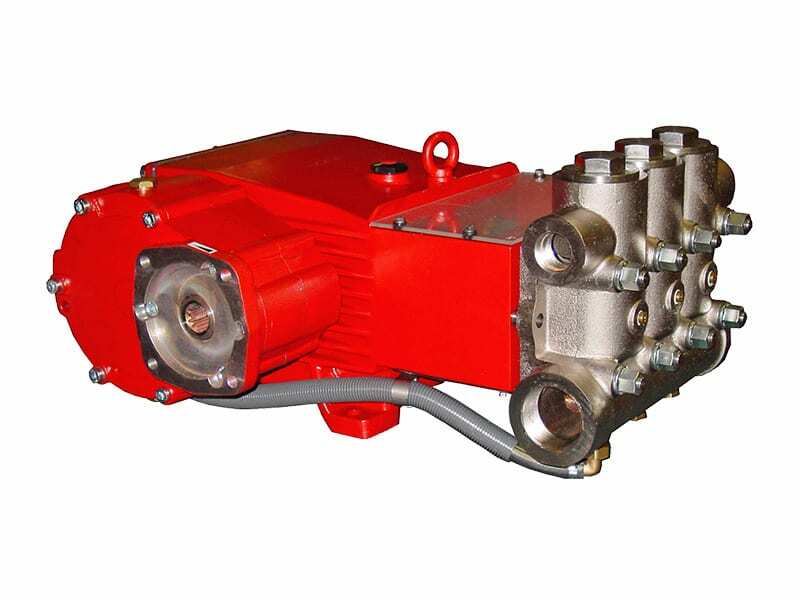 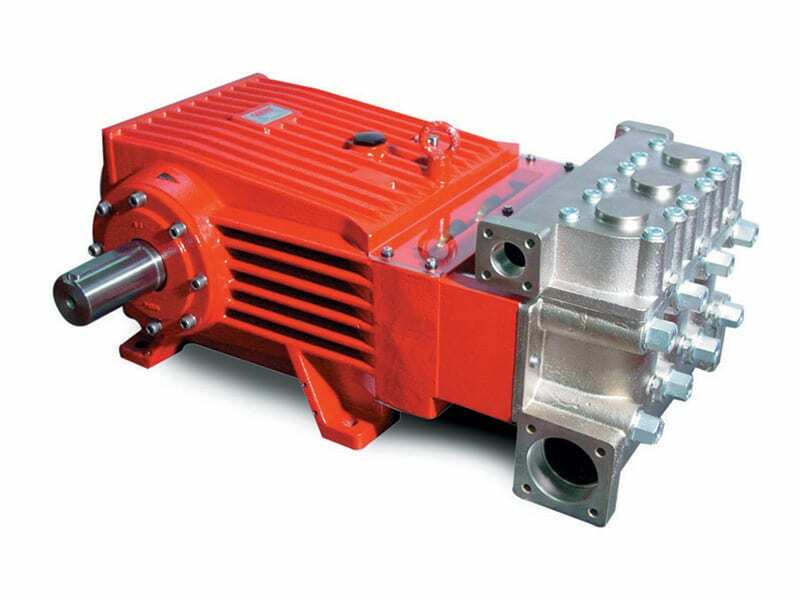 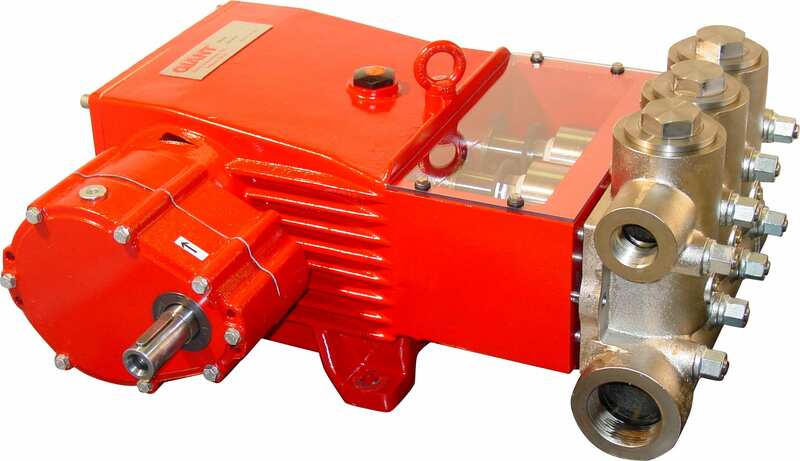 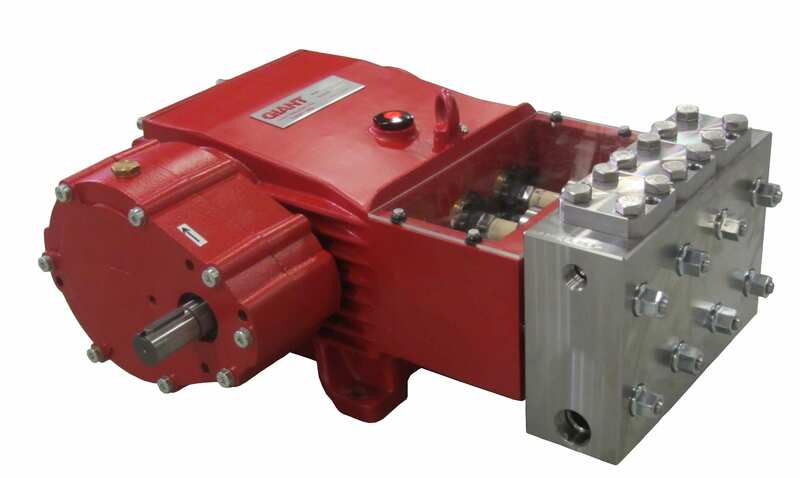 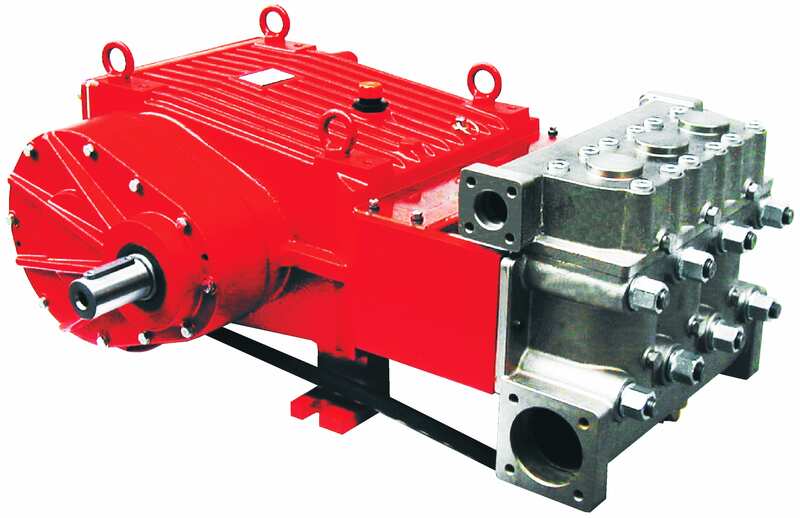 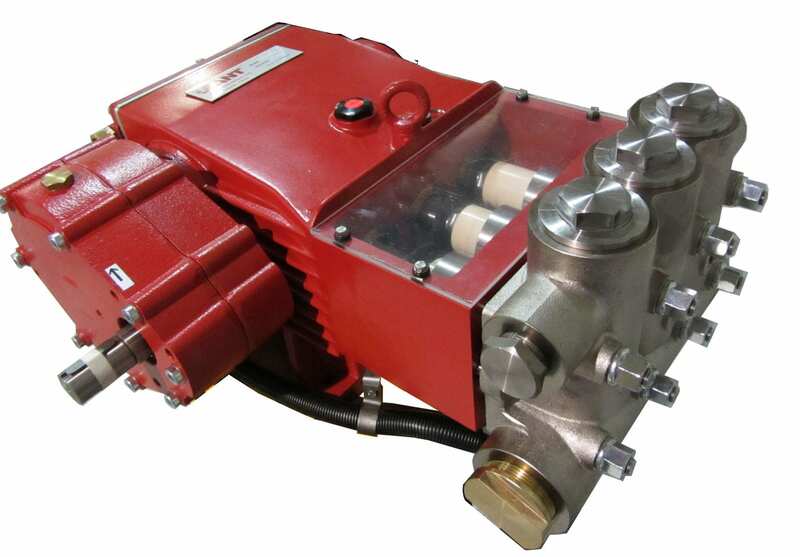 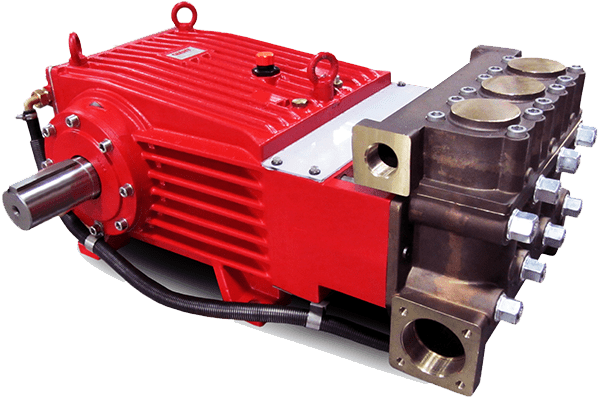 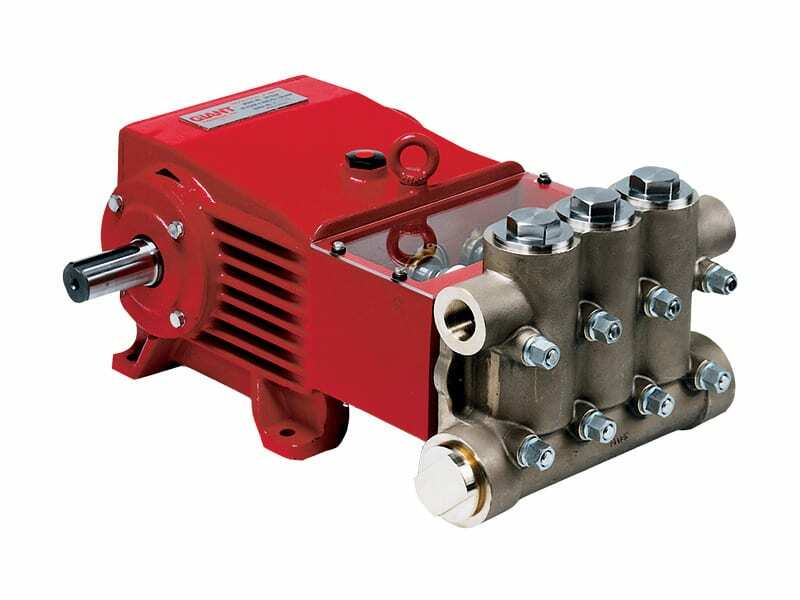 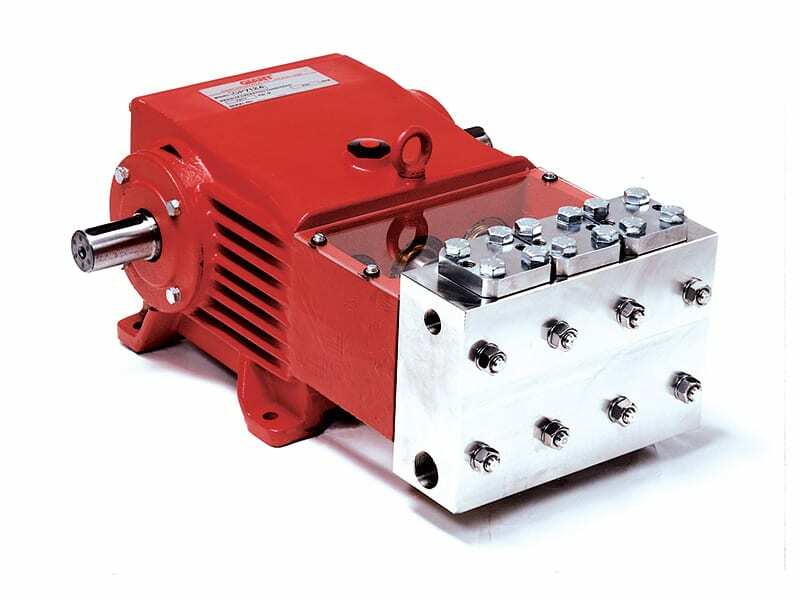 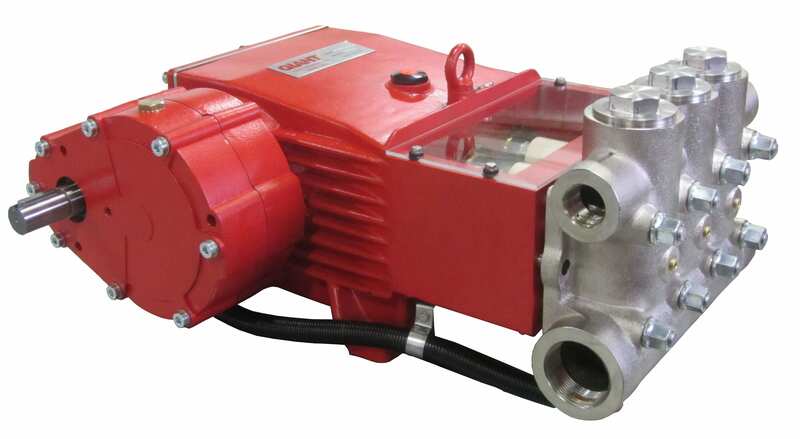 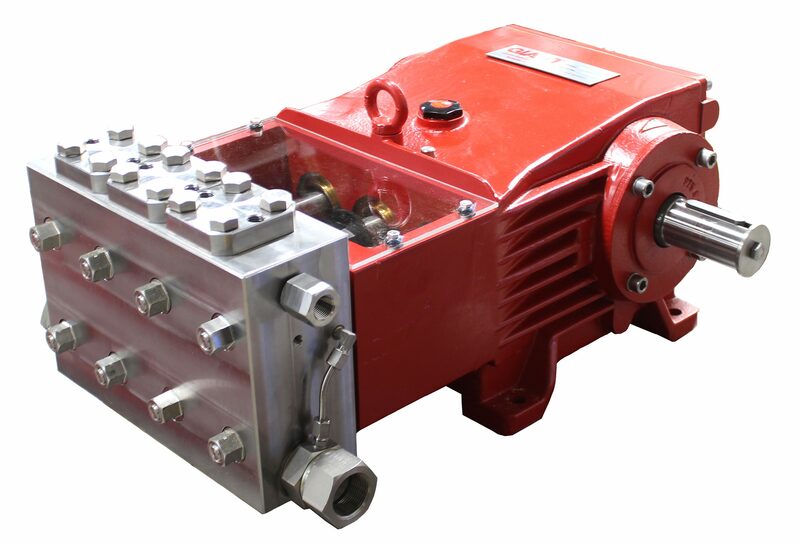 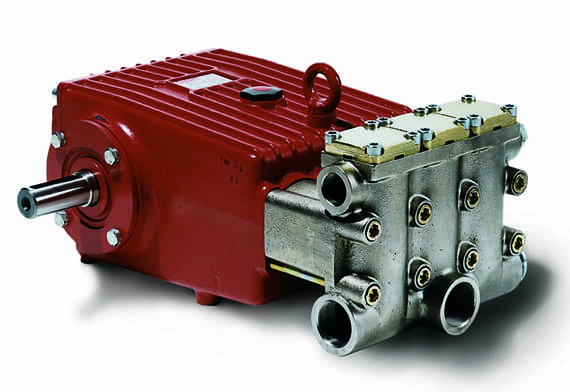 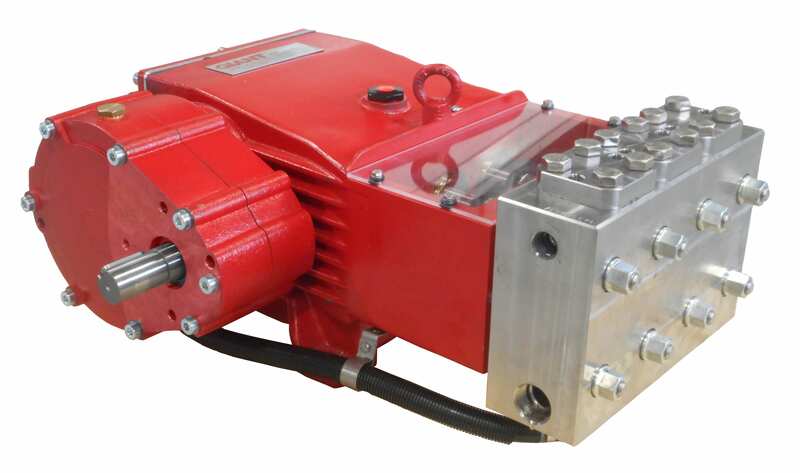 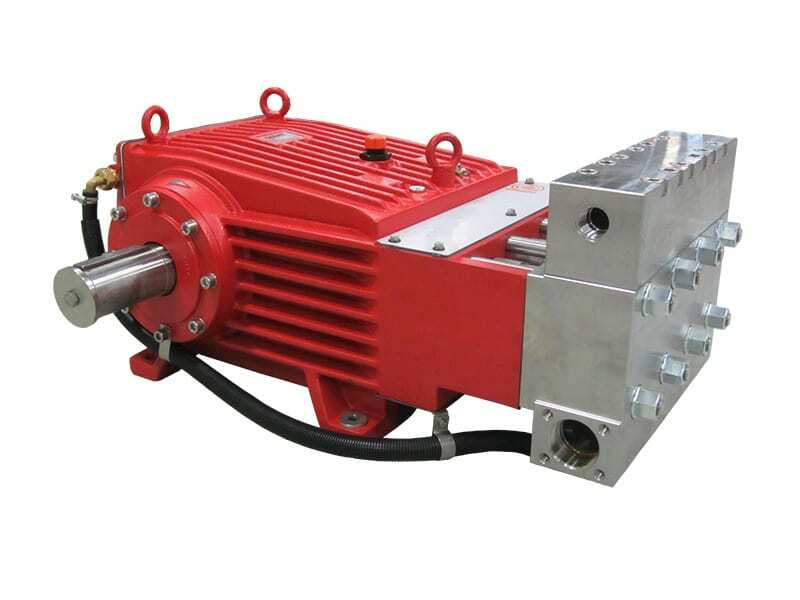 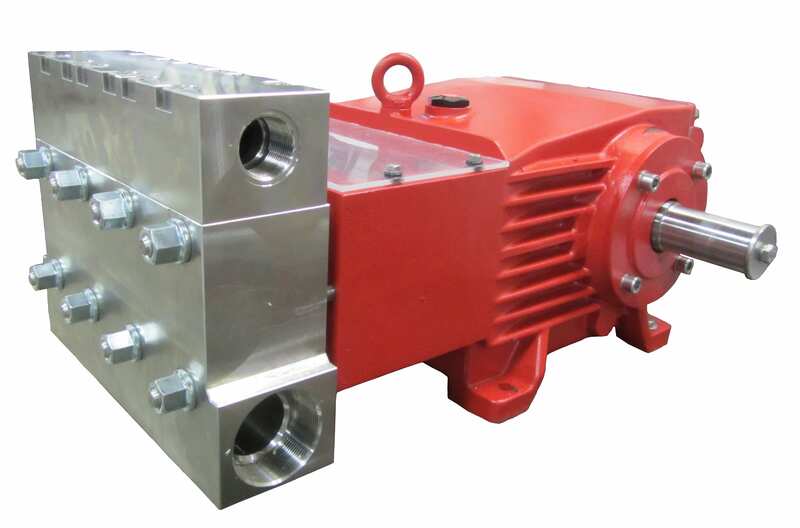 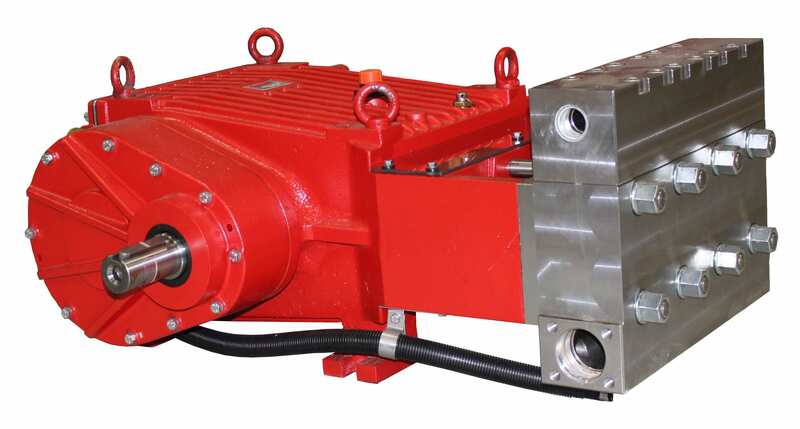 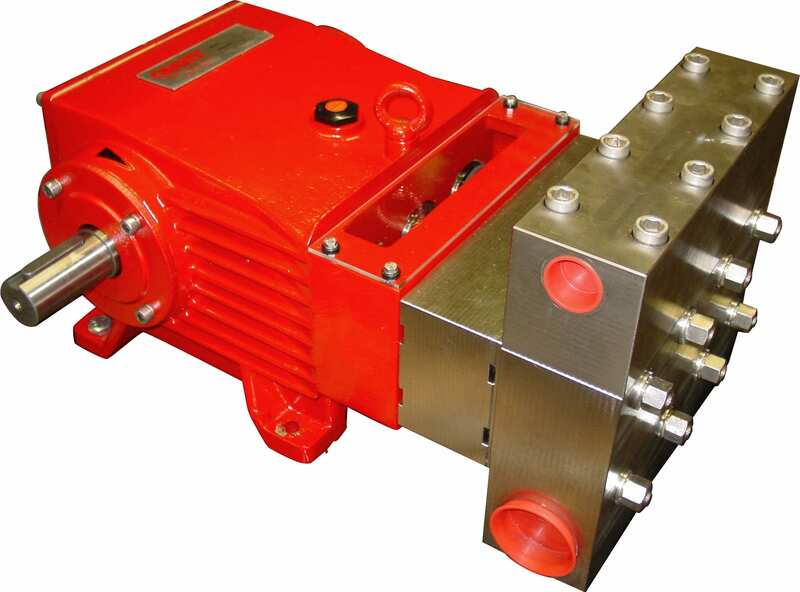 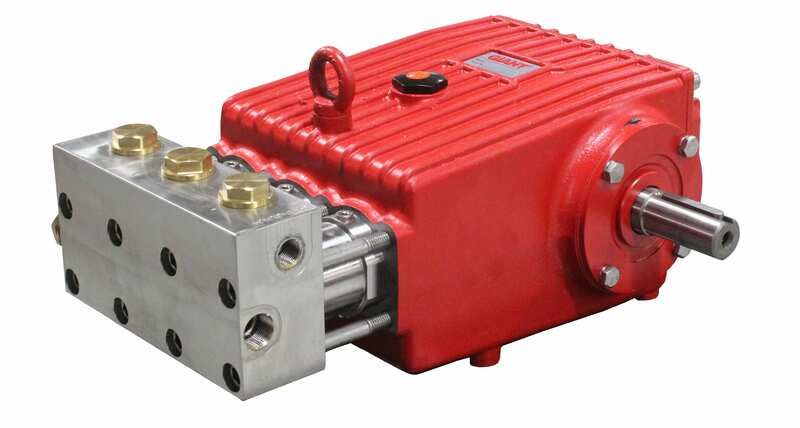 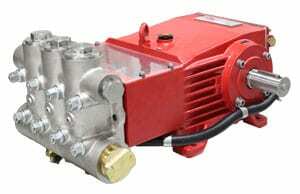 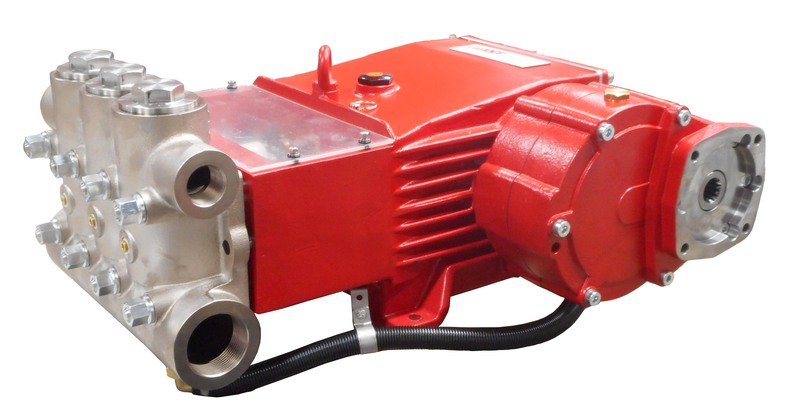 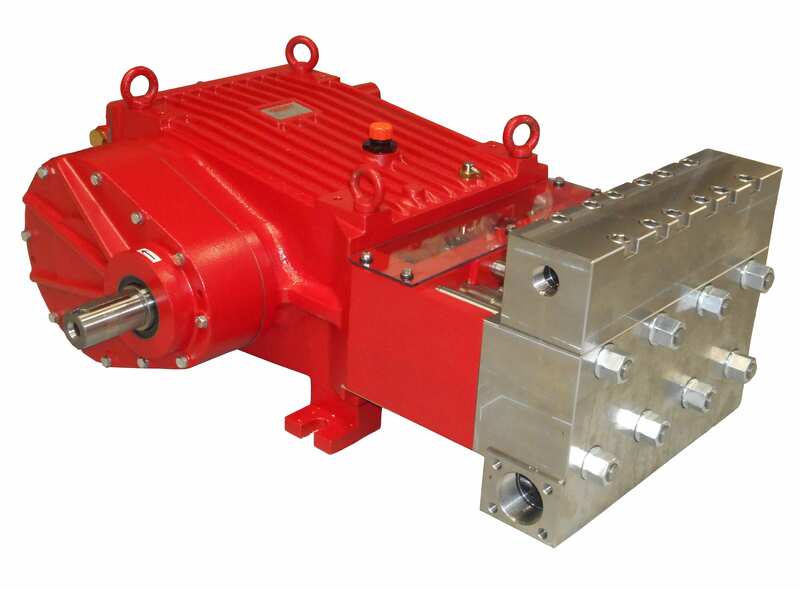 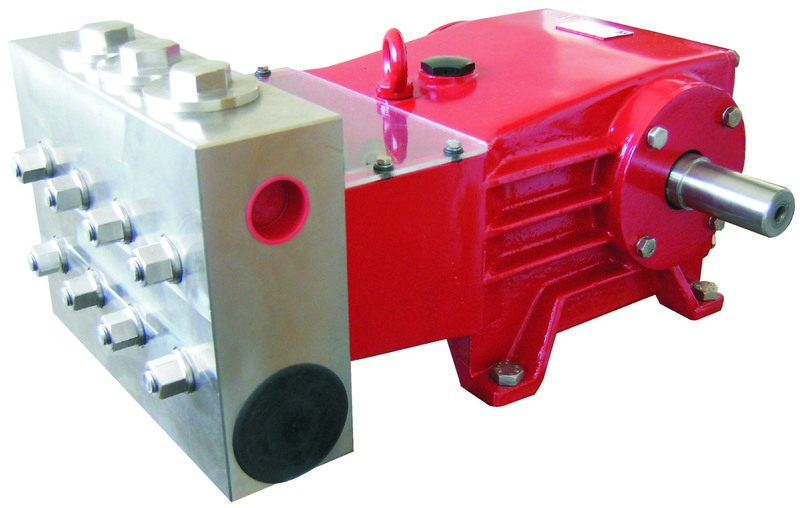 With a power range up to 150 Hp (110 kW), these pumps are used in a variety of heavy duty applications from steel processing, water hydraulics, fire suppression, sewer jetting, boiler feed, truck washes, waste water re-injection, jetting, deburring, liquid CO₂ and other industrial applications. 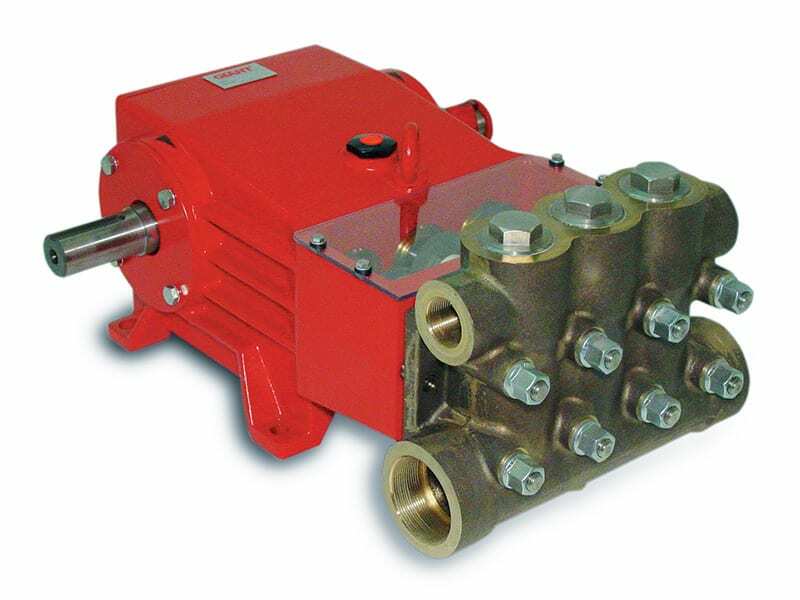 Flow ranges from 4.8 GPM (18 l/min) to 132 GPM (500 L/min) and pressure range is up to 15,000 PSI (1000 Bar). 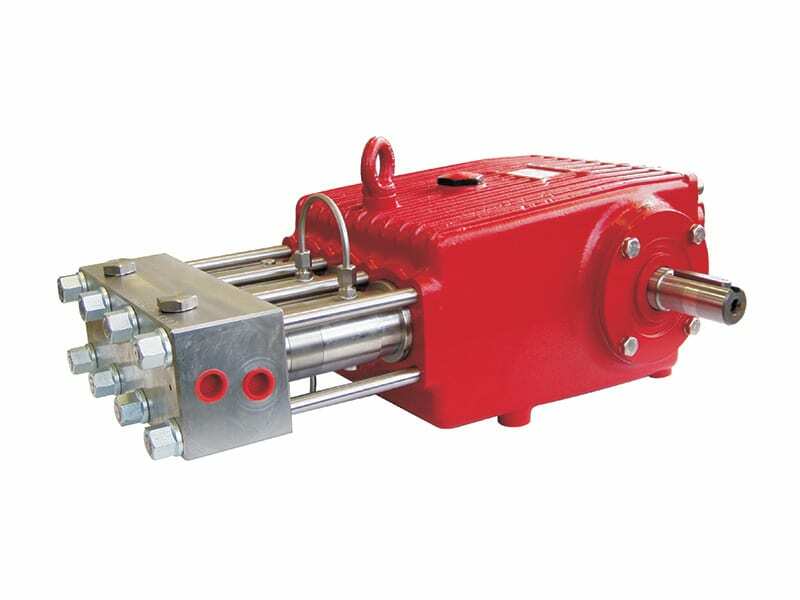 Temperature range is up to 220 °F (105 °C). 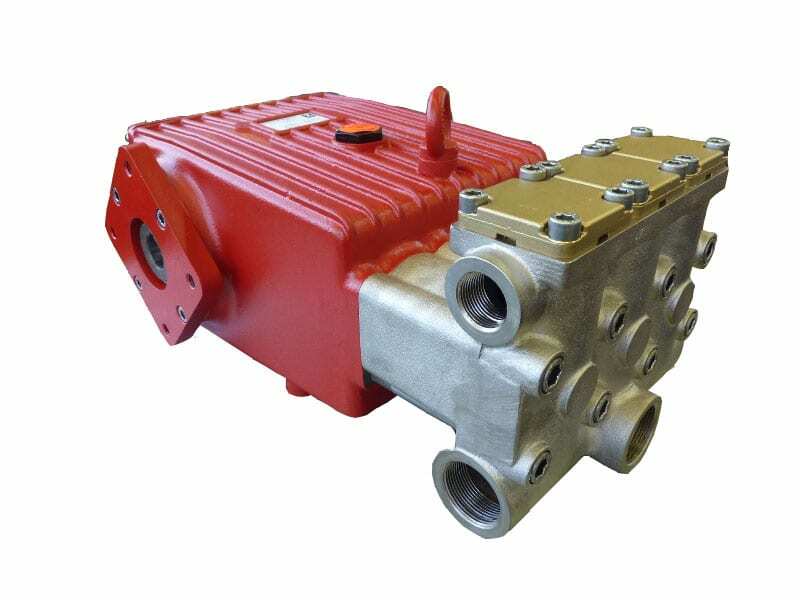 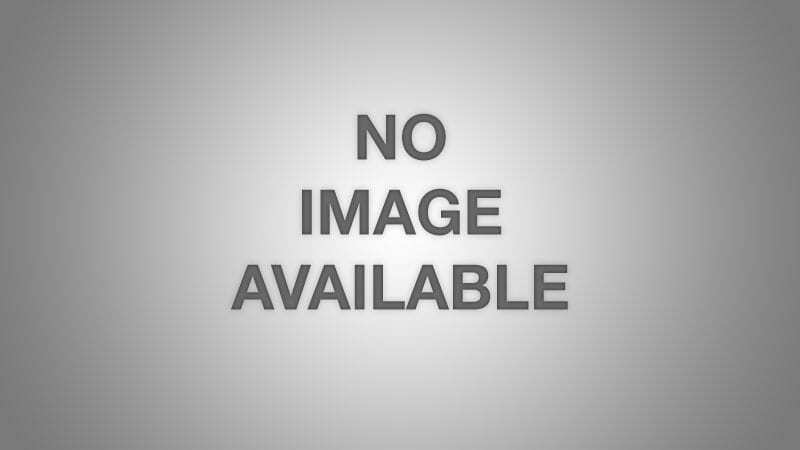 Fluid end materials range from nickel-plated cast iron, forged brass, bronze, nickel-aluminum-bronze, 303 stainless steel and 316 stainless steel.